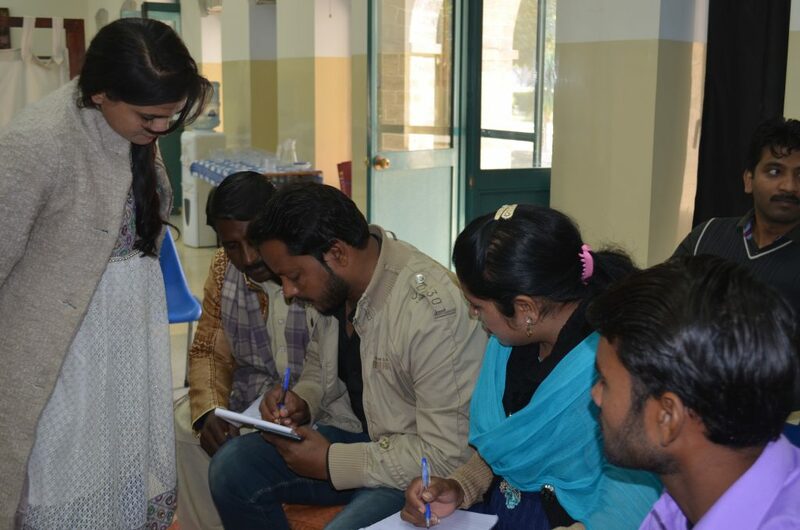 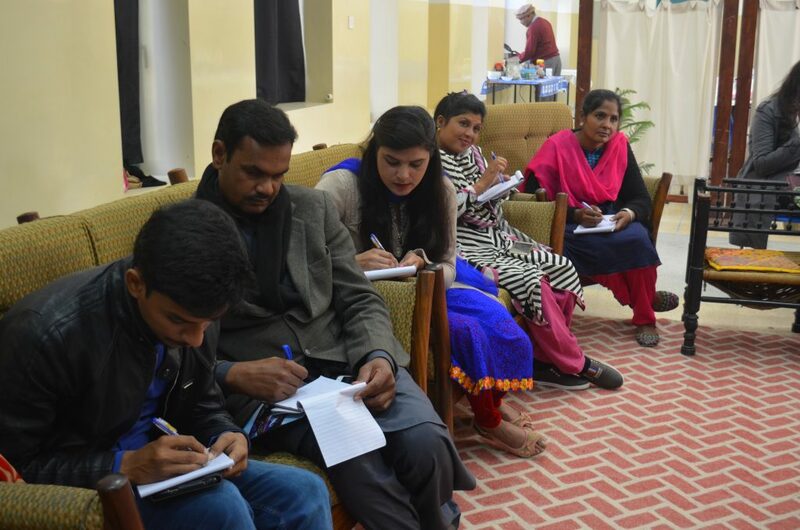 SAFBIN team attended the capacity building training organized by Caritas Pakistan this weekend. 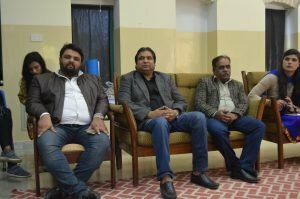 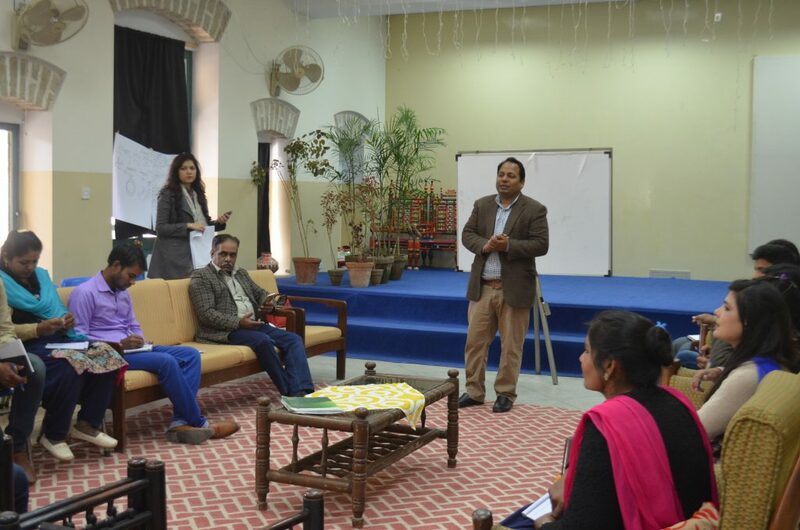 It comprised of two important components which are review meeting of SAFBIN team and community mobilization training at Dhalwal on 16 and 17 November, 2018. 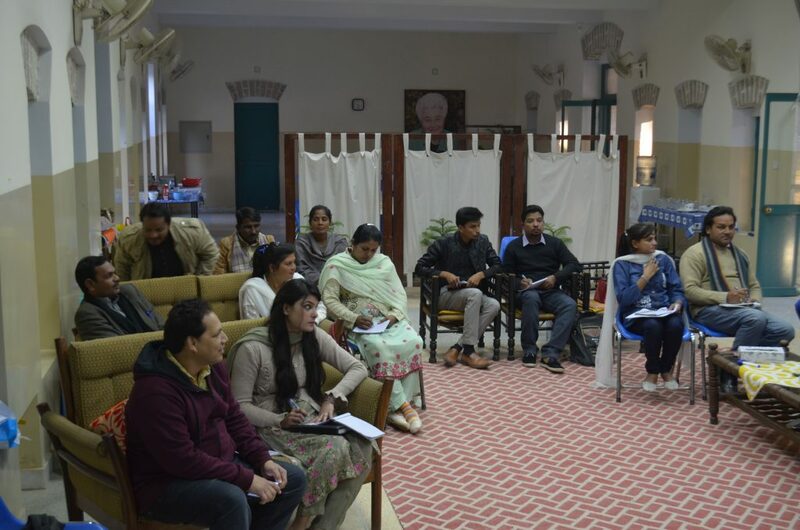 Caritas Pakistan national office staff and members of CPIR (Caritas Pakistan Islamabad/Rawalpindi) attended the training. The first part of the training on 16th November was dedicated to SAFBIN review meeting, staff introduction, presentations by DPOs (District Project Officers) and individual sharing by VRPs (Village Resource Persons). “We focused on problems and gaps faced by the team. Always conduct interviews of women, complete maps of main target villages and maintain complete record of all activities.” said Mr. Amir Irfan the main facilitator highlighting the advantages of community mobilization. He also discussed the objectives of training, difference between community and society, community mobilization and social mobilization, future activities and mechanism of seed recovery andthe gaps/challenges. 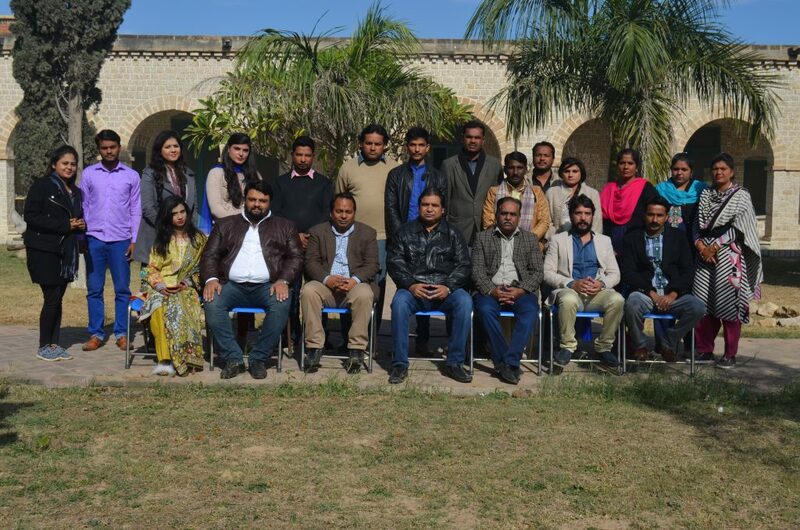 Later a discussion was held on household survey guidelines and analysis of 106 survey form of Sargodha team. 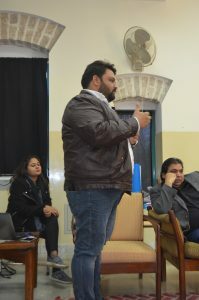 In the second session Mr. Estephen David briefed about immersion in the community, social investigation, identification of potential leaders, group formation, need assessment, planning, action and monitoring. 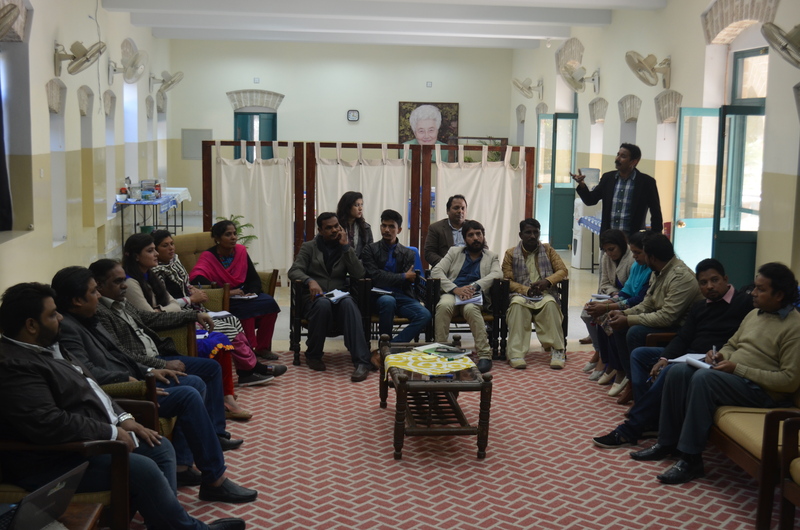 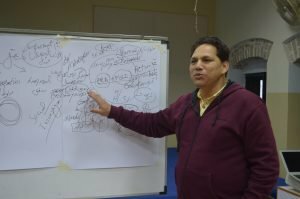 The next day (Nov 17), Mr. Amir Robin (facilitator) and Mr. Nadeem Yousaf (facilitator) shared their experiences and lessons learnt with SAFBIN team. 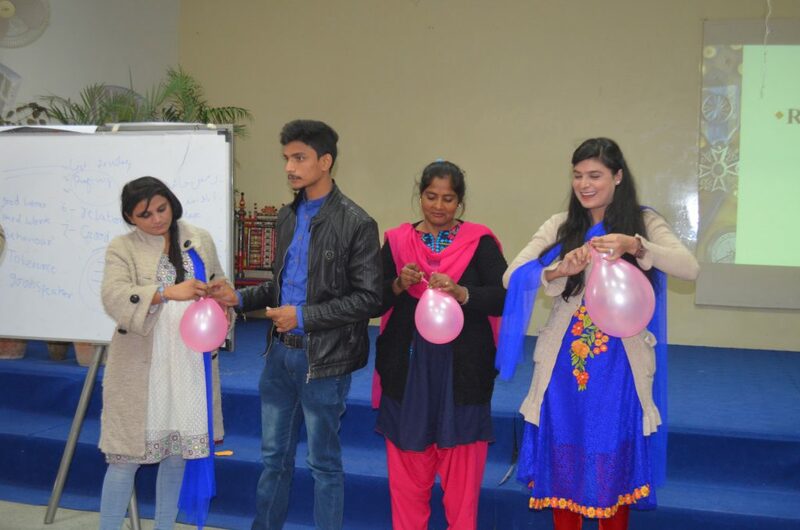 They narrated the roles, qualities and responsibilities of a community mobilizer. They also discussed about the importance of community mobilization and emphasized on to unlock the perception community and empower the community to work for the development. 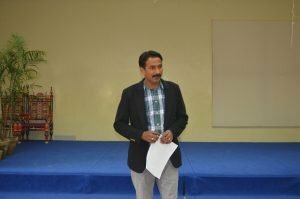 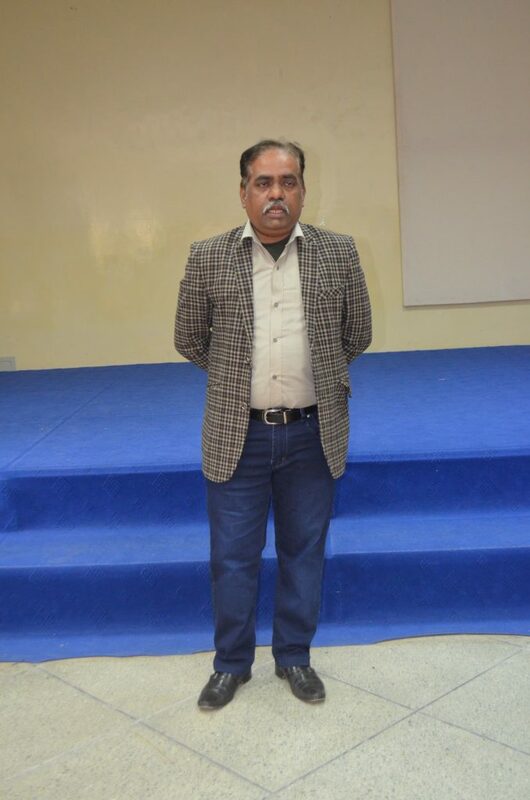 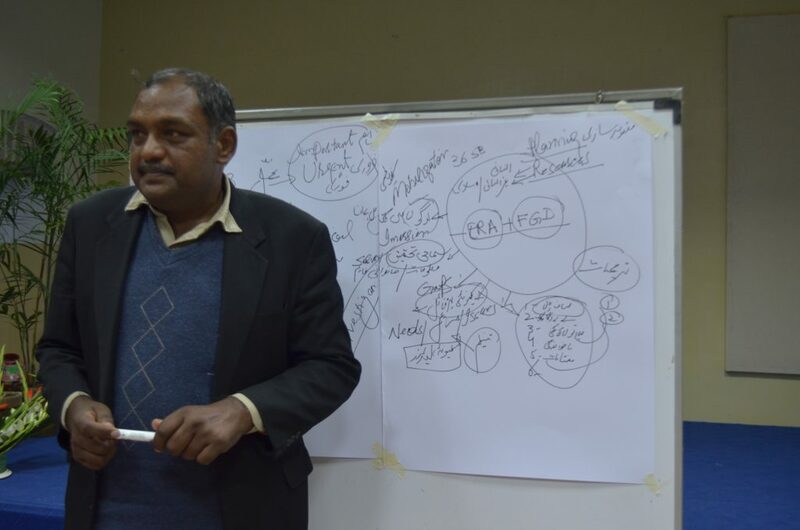 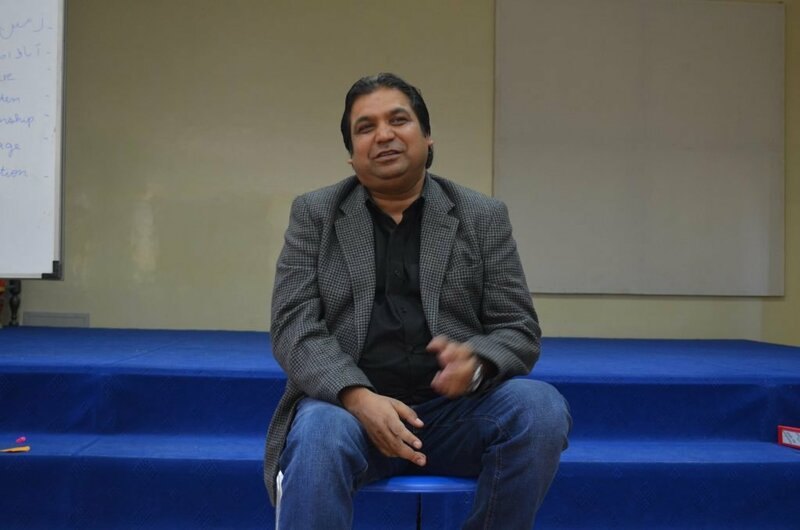 “Before starting community mobilization you have to understand the cultural, educational, political, economical, religious and social realities of the people because it is not a job, it is a mission to build strong relationship with the community,” – Mr. Amjad Gulzar (Executive Director Caritas Pakistan). 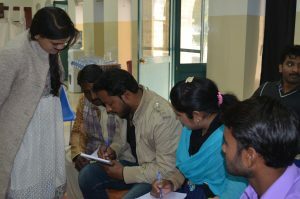 The training wrapped up with this objective that team should present them as role model for other.